Corporate event can be defined as a gathering that may be sponsored by an enterprise for its staff members, business partners, buyers and prospective buyers. These events could be for larger audiences for example conventions or more compact events like management meetings, meetings or holiday parties. Many times a firm will plan and also execute these gatherings and sessions inside. 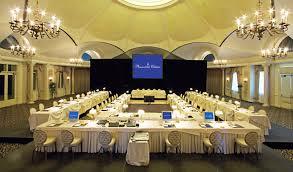 But many times they will look to outside assist with this process utilizing Corporate Event coordinators. There are several companies available that offer their services to those who need events planned. These companies can help when your inside team doesn’t have the time or expertise to carry out the goals from the event.